Deciding whether to rent or buy a home is one of the most significant financial choices you can make. The obvious difference between the two options is the level of financial commitment, but the considerations go deeper. It’s worth putting time into such a choice, as the repercussions will extend for years. Conditions surrounding individual finances, unique regional conditions and the overall state of the market will all play into your rent-or-buy decision, and no two people will have exactly the same circumstances. The one constant is that careful consideration is better than haste, and studying is better than making assumptions. 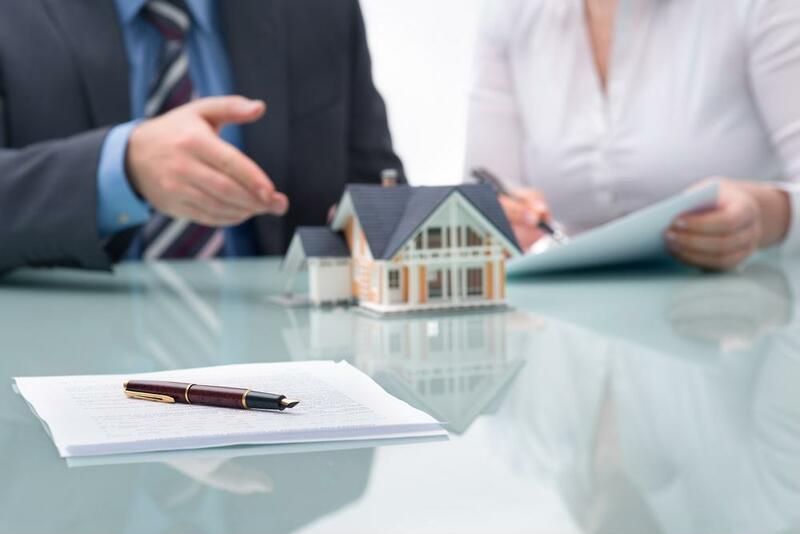 While it’s not the only factor to consider when choosing between renting and buying, the financial difference is significant and demands focus. Since it’s typical to spend some time as a renter before even considering buying your own home, you likely have a frame of reference for housing payments – your current rent. Time Magazine pointed out a simplified calculation for renters wondering whether they can take on the extra costs associated with paying off a mortgage and related costs. The expenses of homeownership relative to rental typically include a mortgage payment with added insurance, taxes on the property and maintenance. Subtracting rent payments from the potential monthly expenses of mortgage, maintenance, insurance and taxes reveals how much extra a person will have to pay on a consistent basis as a homeowner. Someone who sets that amount aside for a few months can see whether he or she could be comfortable with a mortgage. Is it time to buy? Or better to rent? Beyond the costs, the main difference between renting and buying comes down to location. Bankrate indicated that home-buying calculations should include careful consideration of whether staying in a home for a long time makes sense. For instance, individuals who anticipate having to relocate for work or because of family reasons could end up appreciating the comparatively low stress involved with leaving after the end of a lease. Families with young children have a few extra reasons to consider buying relative to renting. Bankrate noted a long-term mortgage settles housing payments and location for years to come. Kids will grow up in one school district, giving them a stable experience that could help them make friends and adapt to the familiar surroundings. While renting is a flexible and comparatively low-cost way to live, it doesn’t build lasting financial value. As Curbed pointed out, there’s a temptation to think of homeownership as an investment – but this frame of mind may lead to disappointment. Instead of something that mainly exists as a bargaining chip to buy or sell, a home is a practical thing to own. Its value comes from the fact that you live there, fulfilling the basic human need for shelter. Expecting to buy a home in a low-cost market and “flip” it for a big profit isn’t the way to go. Curbed added that even though treating a house as an investment isn’t the right mindset, it’s also not a financially damaging choice. Houses do tend to hold at least some basic value, even after market collapses such as the bubble-driven fall that began slightly over a decade ago. The enduring and relatively steady nature of buying a home comes back to its basic role as a place to live. There’s no generic answer to whether homeownership is better than renting for you. You have to look at your present circumstances and make the call.